BELGRADE, 15. May 2018. Visaris Company in Serbia produces high-tech digital systems and digital X-ray devices, which is unique in this part of Europe. The company has been operating in Serbia since 2003 and is one of the pioneers in the development of digital imaging in the world. 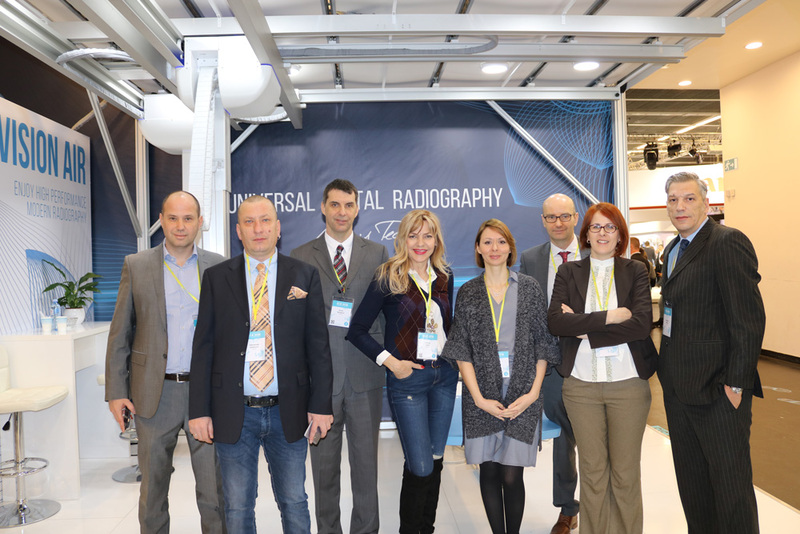 The Visaris Scientific Team has developed unique digital image processing solutions that rank the Serbian company among the world’s most successful manufacturers of digital X-rays. Devices manufactured in Serbia are being used in medical institutions in 22 countries on five continents, enjoying the permanent 24/7 support that the company provides to its customers. The high-tech products are the work of 60 Serbian workers, engineers and programmers employed in Visaris. Exports account for 85% of the total income of Visaris, and most of the X-rays are sold in the US market. 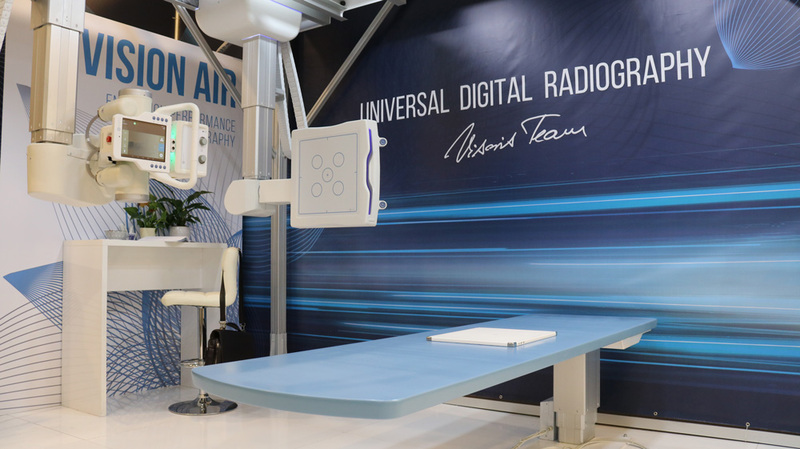 So far, over 500 digital system installations have been implemented worldwide, and the first 3D X-ray device will soon be presented.